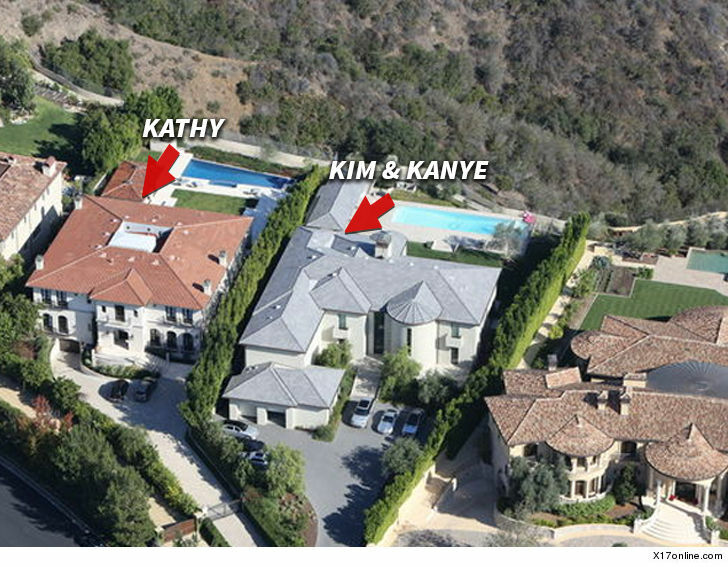 The property of Kim Kardashian and Kanye West was reportedly robbed in the early hours of Friday morning. Law enforcement sources said the burglary occurred at around 4am in their Bel Air mansion, in Los Angeles. As well as making his way onto the property, the thief vandalised three of the couples’ cars. 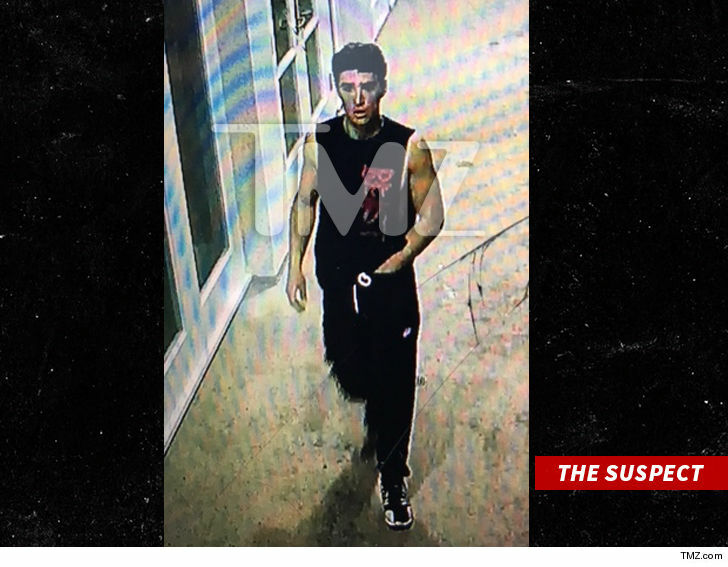 According to TMZ, all the burglar walked away with was a single iPhone – and it wasn’t even Kim or Kanye’s – just some random staffer working for them. In short: this may be the worst celeb’ burglar of all time. Security allegedly spotted the suspect on CCTV before chasing him off the grounds. Apparently, trying to break into the West’s home wasn’t enough. TMZ also report the burglar ransacked the car of their next door neighbor, Kathy Griffin, getting away with a purse. After all of his efforts, the guy’s only got an iPhone – apparently the purse was found ditched nearby. Worst all, he’s held in contempt by Kanye West. That must hurt!